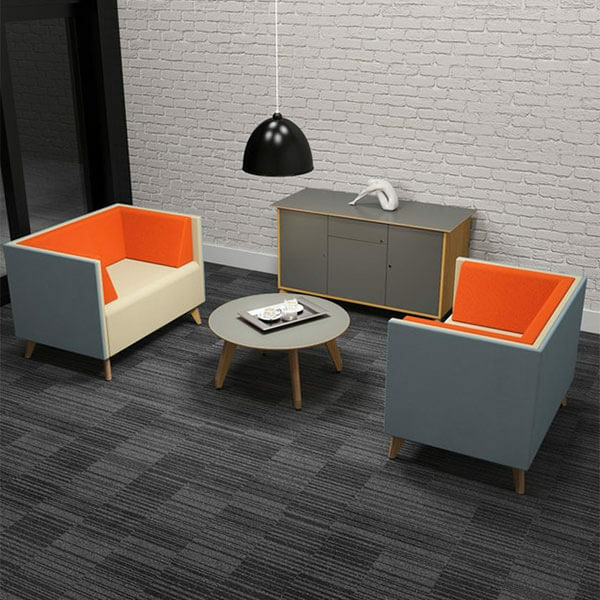 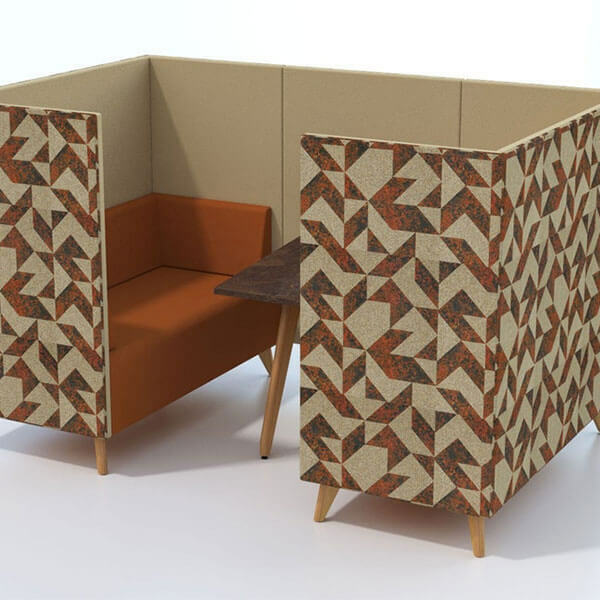 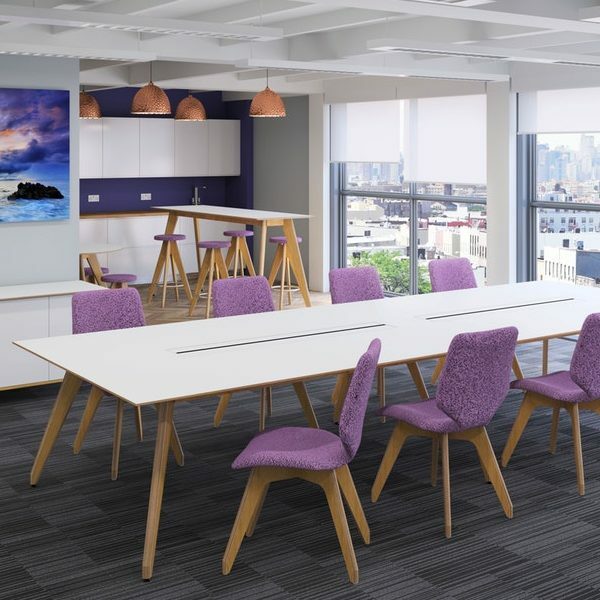 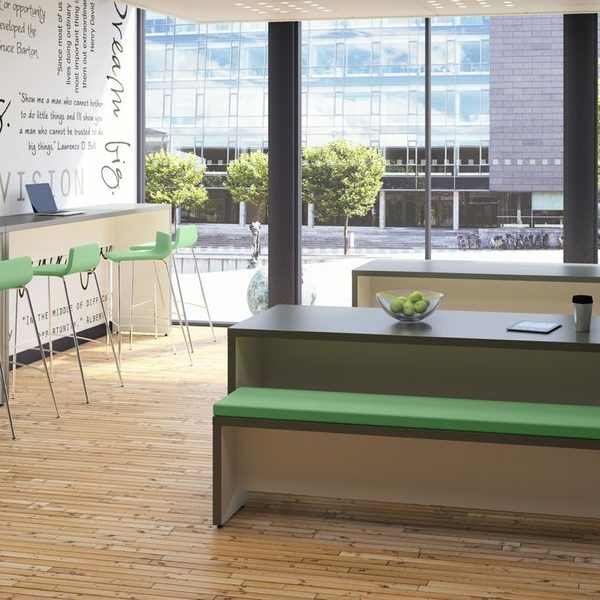 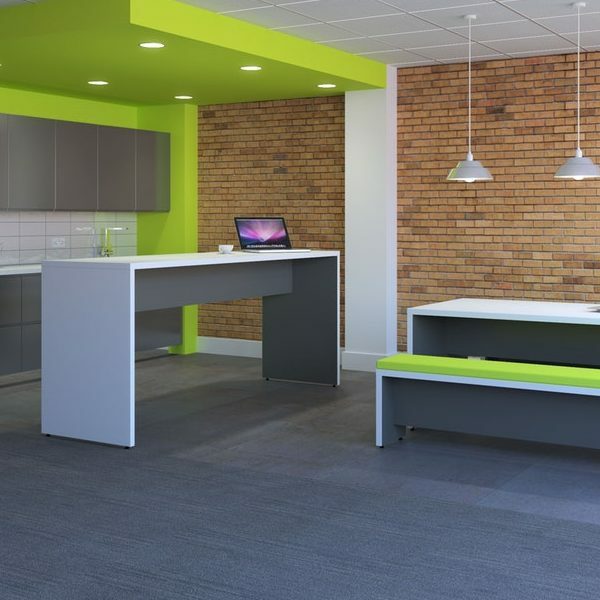 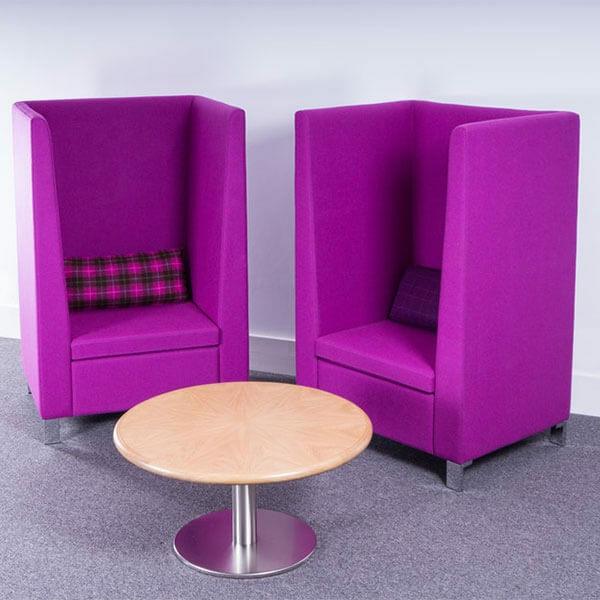 Breakout seating and pods are perfect for more casual meetings but where a degree of privacy is still required. 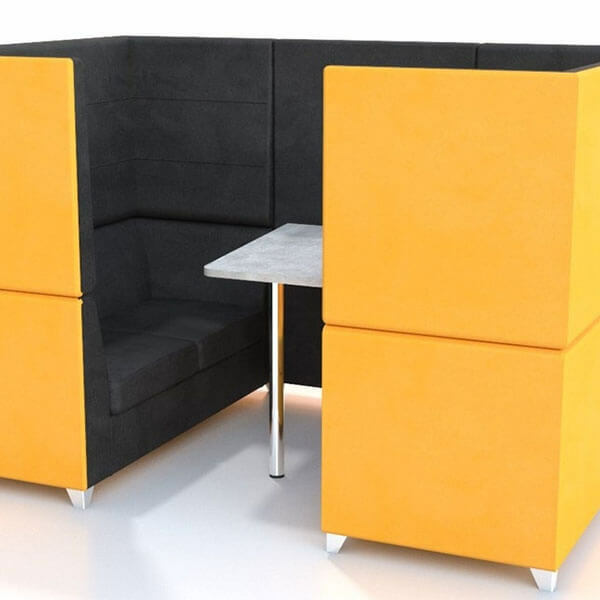 Pods can be made up of one seat or more dependent on space and functionality. 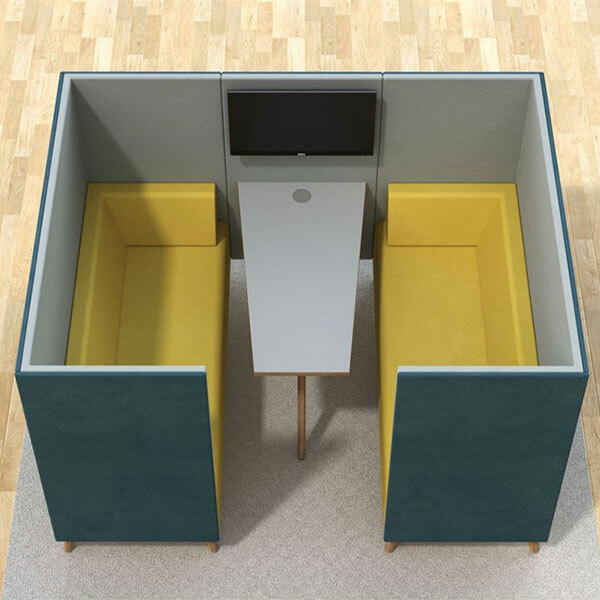 The pods can be fitted with charging points, tv, plugs etc. 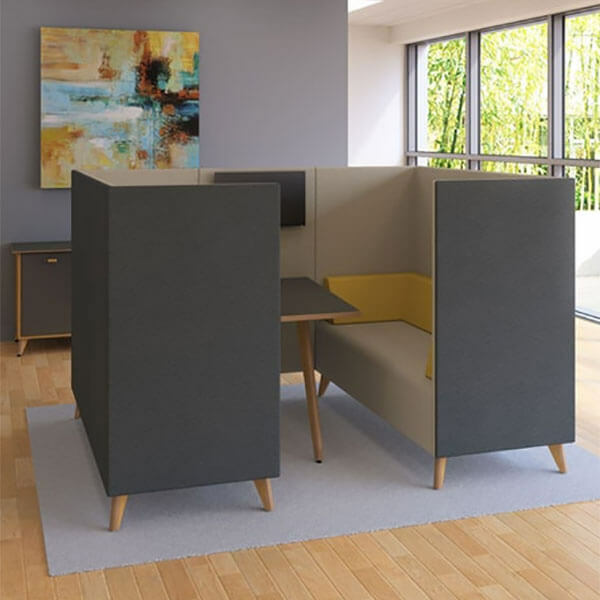 for versatility with all cables hidden away.